The Fairbank Society is a registered charity and is overseen by a board of Trustees. 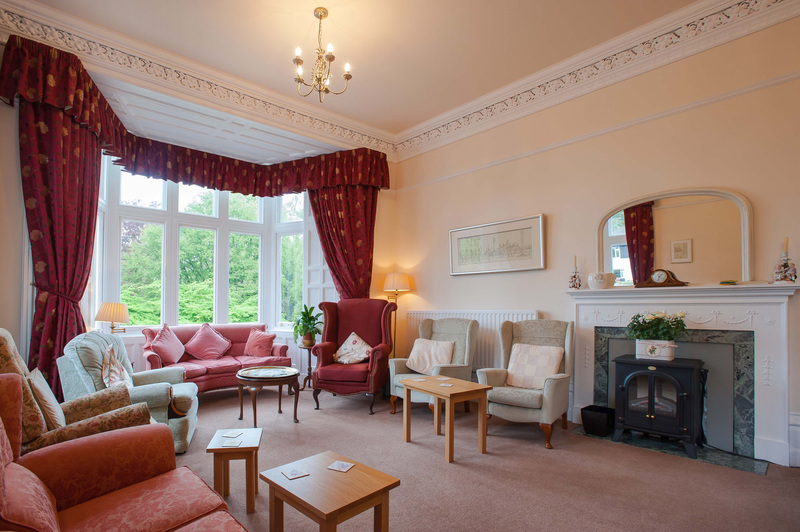 Our principal purpose is to provide a high standard of accommodation and support for independent, older people at our lovely location in Kirkby Lonsdale. 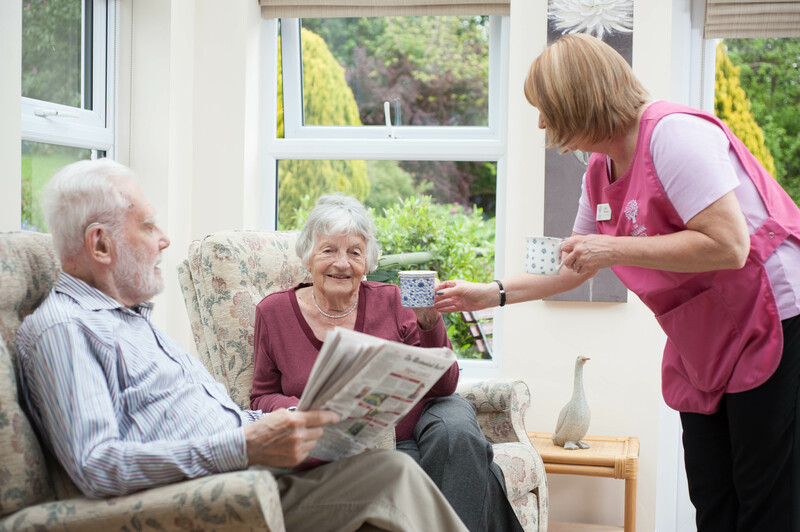 We have a team of employed professional staff, both full time and part time, headed by a manager, which collectively provides the highest standard of service and support in line with our values and commitment to our residents. We take pride in having good links with the local community within and around Kirkby Lonsdale and we have always benefited from the help of local volunteers who are actively involved in events and activities both in our houses and in the area. Residents pay a monthly rent which covers all aspects of living including breakfast items and mid-day and evening meals, laundry, room cleaning, heating, full property maintenance and Wi-Fi access. The only additional costs will be your own personal telephone line and contents insurance. As The Fairbank Society is a charity and as such not motivated by profit, our charges represent very good value for money. 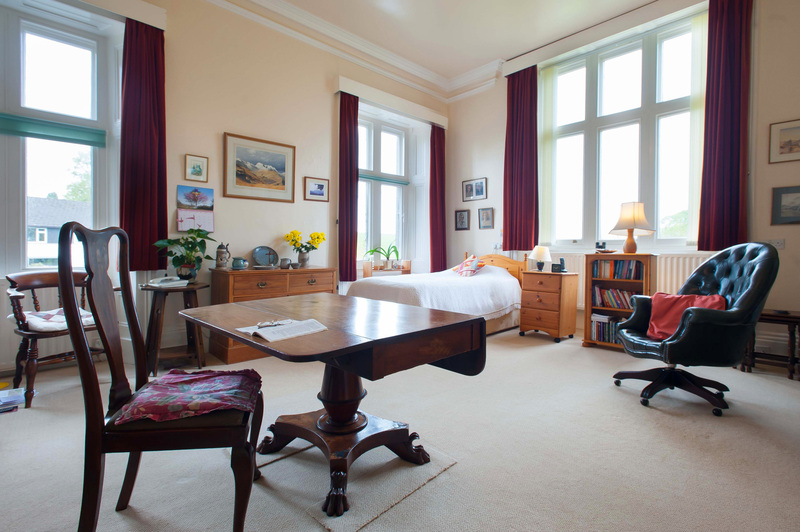 There are various types of accommodation – 2 cottages, 5 apartments and 16 en- suite rooms of various sizes and rents ranging from £1,200 to £2,500. 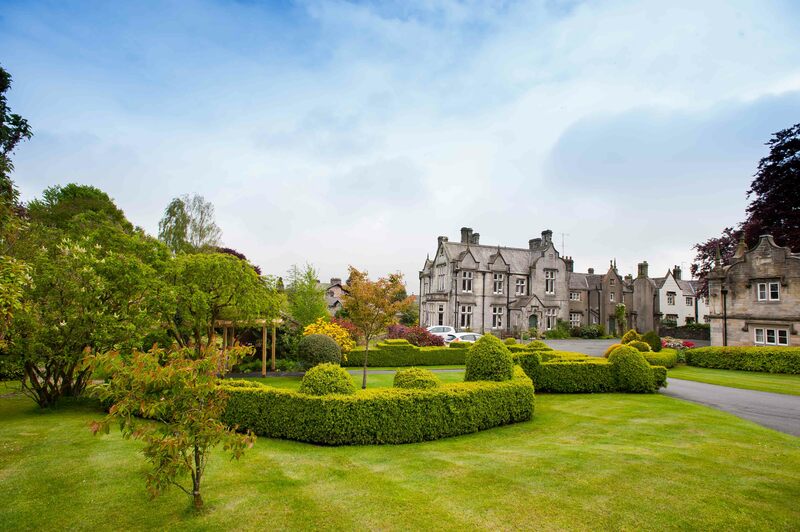 The site has 2 main houses, The Gables and Travers House, which are set in stunning fully maintained gardens with views of the surrounding fells; residents are able to access all areas of the grounds. There is the added advantage of being within walking distance of the town centre where all local services are available including churches, shops, doctors’ surgery, dentist, chemist, cafes and leisure facilities. There is parking space for residents’ and visitors’ cars. A guest bedroom is available for overnight stays by residents’ families or friends for a nominal charge. We can also provide accommodation for short term support i.e. convalescence or carer’s holidays. To see what is happening now at the Fairbank Society go to our Facebook Page. The following is a view from our Webcam looking out from Travers House over toward Casterton Fell (does not work with all browsers).